The summer heat can fry your hair causing damage, breakage, frizzy hair, and dryness. 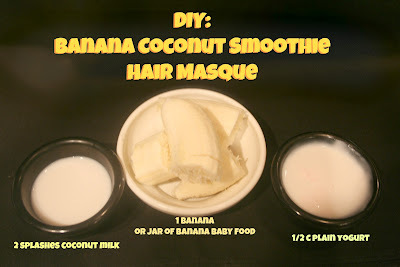 If that's the case for you, check out my DIY Banana Coconut Smoothie Hair Masque. 1 jar of banana baby food. 1 whole peeled banana can be used instead, but if it's too ripe, it will smell gross. Trust. Pour the ingredients into a blender and blend until you have a completely smooth mixture. Wet your hair, preferably in the shower to combat messiness. The smoothie will stick better and penetrate wet hair. Apply the mixture to your hair, avoiding the roots if possible. There are a few methods to do this. Pick one! 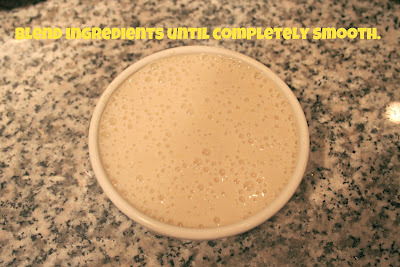 Pour the mixture into a bowl and dip ends in it. I do this method most often. Some scoop the smoothie in their hands and place on the hair. Try "painting" the mixture onto hair using a clean basting brush or unused small crafting/painting brush. 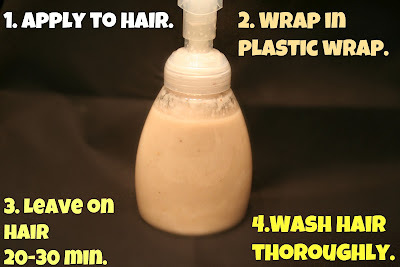 Pour the smoothie into a clean old or travel-sized shampoo bottle. Then pour the mixture onto the hair and massage in. Or just go crazy and dump the whole mess on your head. Um, don't do that. 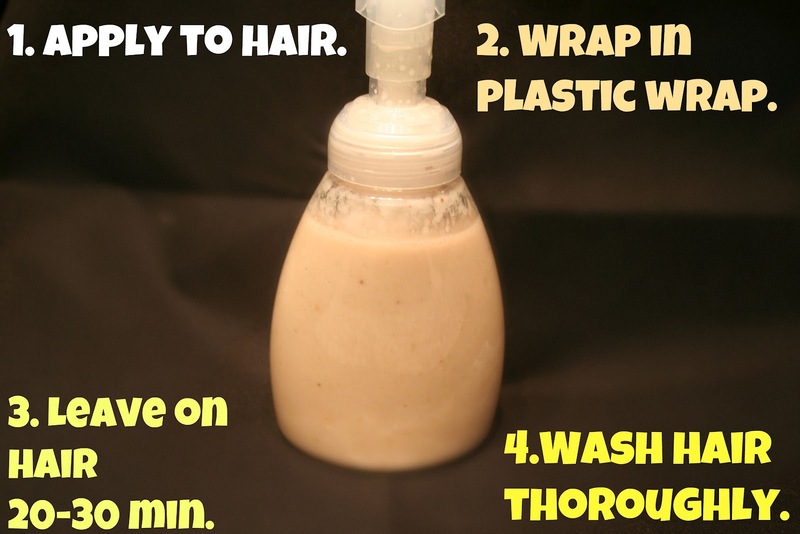 Take the shower cap or plastic wrap and wrap it around your hair/ends. This helps prevent a dripping mess & seals in the moisture. Leave it for about 20-30 minutes. Maybe make a smoothie & drink it? Rinse hair thoroughly after removing the plastic wrap. Very thoroughly. You want no trace of the smoothie left in your hair, unless you live for the smell of bananas. I keep a wide-tooth comb to gently comb through my hair to make sure all the smoothie is gone. Bananas soften the hair, yogurt smoothes & soothes, and coconut milk strengthens hair & retains moisture, according to Google. If it's stubborn coming out, use a gentle shampoo. If you keep the smoothie in a bottle, don't use a spray bottle. The mixture is too thick. The bottle must have a large pourable/squeezable opening. Keeps for a couple of days in the fridge. Avoid your roots to avoid oily hair. No coconut milk? No problem. Use a little water to loosen your smoothie if desired. just post a comment saying so! Requests? Let me know, by commenting below. I'm going to have to try this for my hair...although it sounds yummy as well! Does it work on other hair? Dunno if I would try this DIY, but I would definitely drink it! I bet this would smell so good! 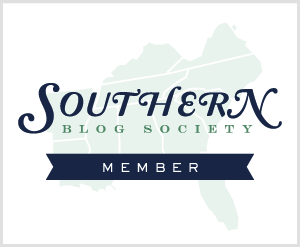 You always come up with such great beauty DIYs using stuff that's easy to find and affordable! All I can think is about the smell :). yummy! on my hair. Ooo I want to do this hair masque! My roots grow out pretty quick, but I guess that's life :) We're healthy girls if our hair grows that fast! 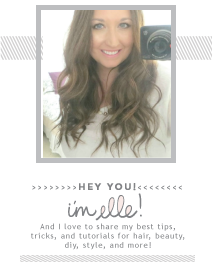 You're really brilliant at creating this hair masque recipe, I would never even thing of using these ingredients! Would love to hear of one for oily hair. This sounds just delicious, and I bet it's fabulous for your hair! I so need to try something like this! my hair so fried from all the color and you know... if I cut and dye my own hair you'd think I could DIY hair mask it too! Great post. This DIY makes so much sense! I'm not sure if I would try it, mostly because I am lazy about things like this, but it's really interesting. How do you come up with your tutorials? Love them! Wow this is awesome! I'll bet it smells yummy! 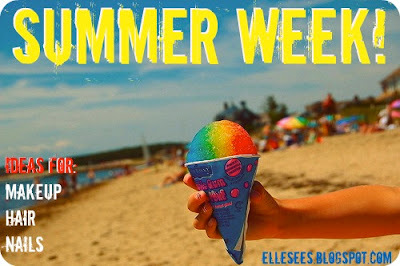 This sounds awesome Elle! I've got to give this a try. Love the ingredients! This sounds amazing! I must try it.